After two weeks of issuance, VND600 billion (about US$37.5 million) worth of bonds issued by the Electricity of Viet Nam (EVN) sold out early this week. Fifty percent of the sales went to commercial banks. 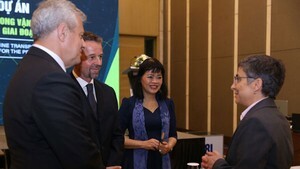 The Viet Nam International Commercial Bank (VIBank) cooperated with the Bao Viet Securities Company (BVSC) to underwrite the issuance. According to VIBank, insurance companies bought 35% of the bonds while investment funds and individuals only bought the remaining 15%. EVN bonds have the nominal value of VND100,000 each, and will mature in 5 years from September 1 2006. The interest rate is 9.6% year, fixed in 5 years and paid annually. The bonds were registered for trading at the Ha Noi Securities Trading Center (HASTC) so that bondholders can trade their bonds easily. This was the fifth bond issuance of EVN this year. 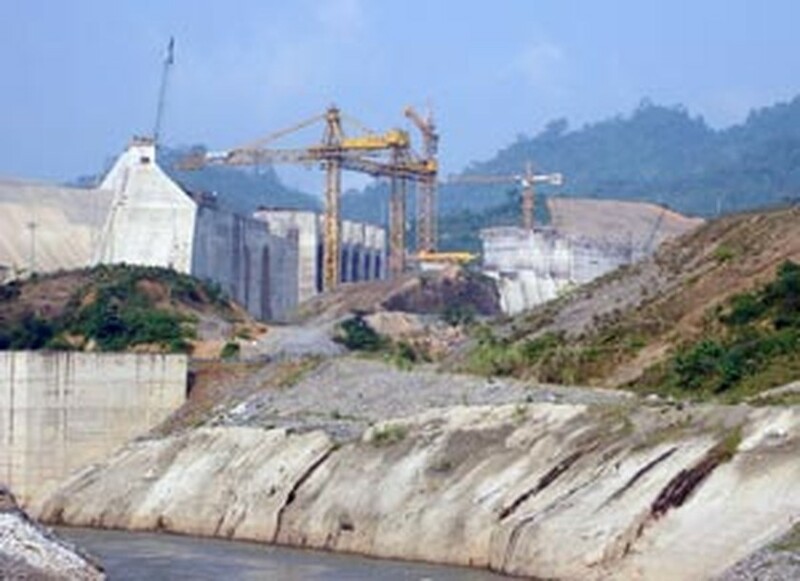 EVN hopes the issuance will help mobilize funds for projects such as Son La Hydropower Plant, Tuyen Quang Hydropower Plant, Song Tranh 2 Hydropower Plant, Phu My 4 Thermalpower Plant – Maintenance Center and Quang Ninh – Thuong Tin Electric Route.